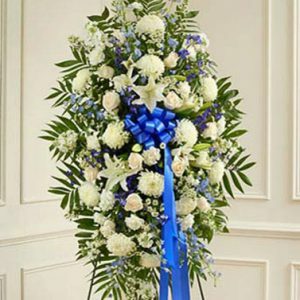 Our expert florists can help you order the right funeral flowers and send them to Webster, NY or nationwide. 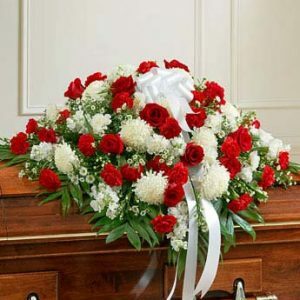 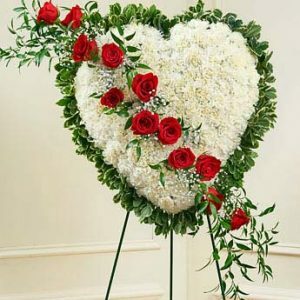 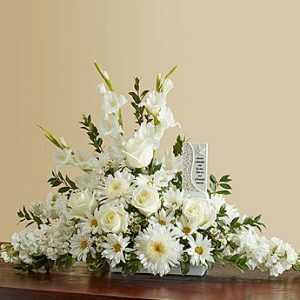 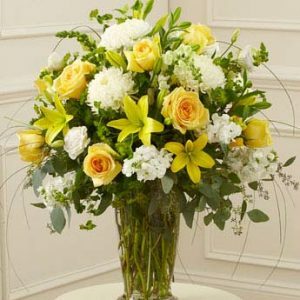 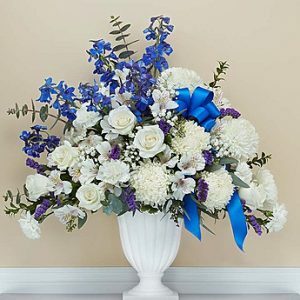 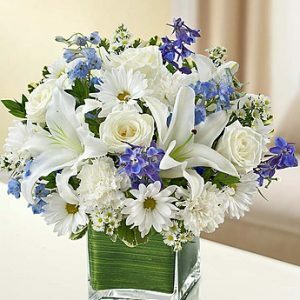 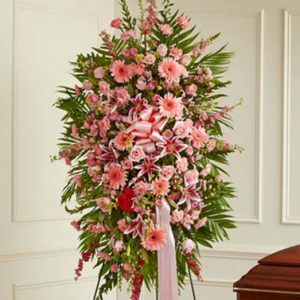 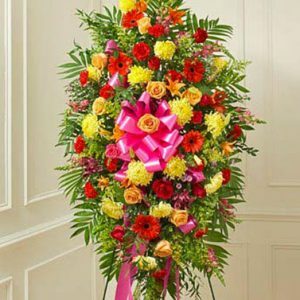 Express your heartfelt condolences with a tasteful sympathy flower arrangement from Thomas Flowers & Gifts. 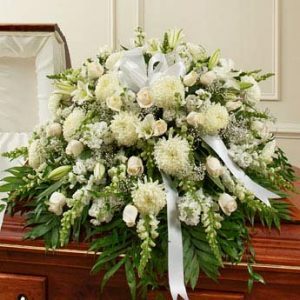 Please note: Arrangements may vary slightly from photos due to availability. 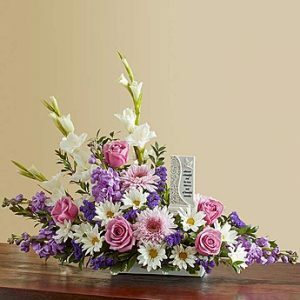 Delivery days are Monday through Friday. 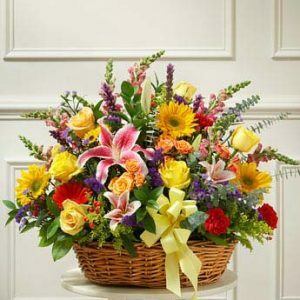 Saturday morning delivery can be arranged if you order by noon on Fridays.